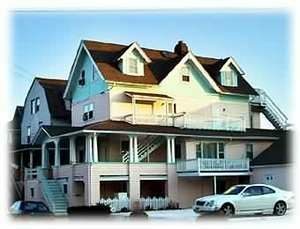 Quaint, Victorian beach house in Ocean City, NJ just 1 1/2 Blocks from the Beach, boardwalk, rides, and shopping areas. All of our units are clean and affordable. storage for beach stuff bikes in garage. 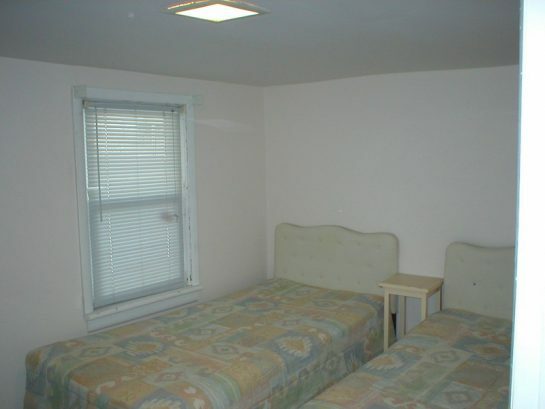 Each unit sleeps 10-12 people maximum (except Unit A). Unit B - Ground Floor - 3 bedrooms, 1 bath, living room, kitchen, front porch, rear entrance to outdoor shower. Unit C - 1st floor - 4 bedrooms, 2 1/2 bath, huge living room w/ dining area and fireplace, deck off living room, large kitchen w/ breakfast bar. Washer/Dryer in unit, rear deck. 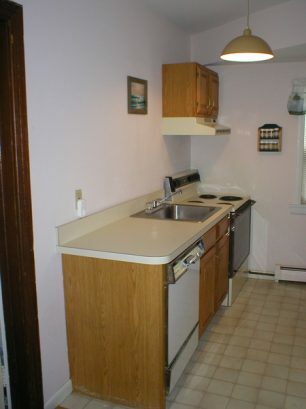 Unit D - 2nd floor - 3 bedrooms, 2 full baths, living room, newer kitchen, deck. 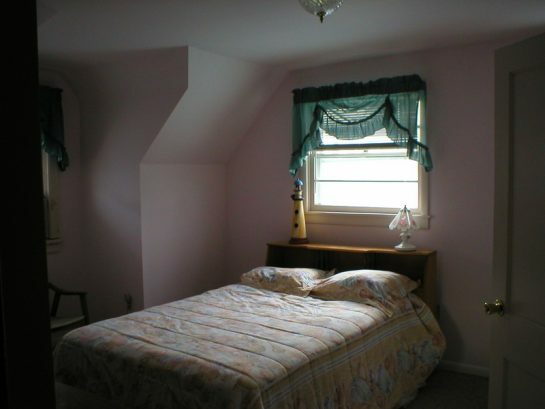 Unit E - Top floor - 2 bedrooms, 2 full baths, living area w/ skylight and cathedral ceiling, ocean views from rear deck. $75 per person per night, $50 security deposit per person, 3 night minimum. $400 per person per week, plus a $100 security deposit per person. There have been 29556 visitors to this page since the listing was published on the site. This listing was first published here on 01/24/2015. Copyright © 2004-Present Shore Summer Rentals, LLC. All rights reserved.